The Southern Nevada Water Authority is committed to the future of water quality and the development of innovative and sustainable solutions for the drinking water community through research and technology. 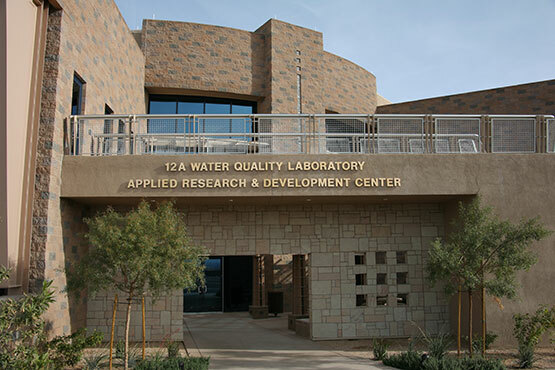 SNWA’s 50,000 square feet Applied Research and Development Center, which opened in 2007, houses one of the most sophisticated municipal water-quality laboratory complexes in the world—and one of the few that combines research and water quality testing under the same roof. This synergy creates a highly collaborative, resource-rich environment that fosters leading-edge research and develops and strengthens global partnerships to advance innovation.